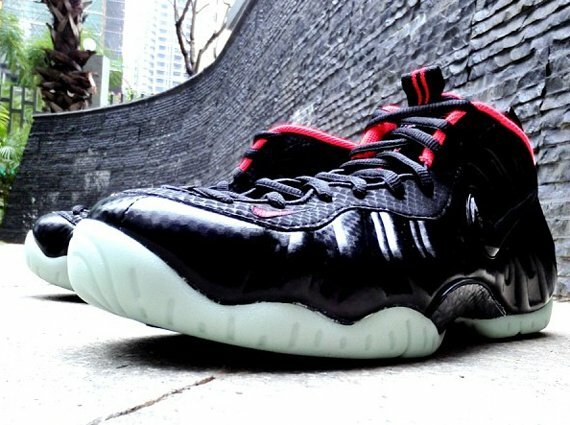 As much as we are certain that many of you sneakerheads are tired of seeing the Yeezy name tossed around, it is something you all will just have to get used to. 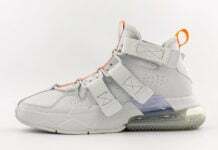 Despite Kanye jumping ship to adidas, the folks over at Nike still plan on releasing Yeezy-inspired colorways. 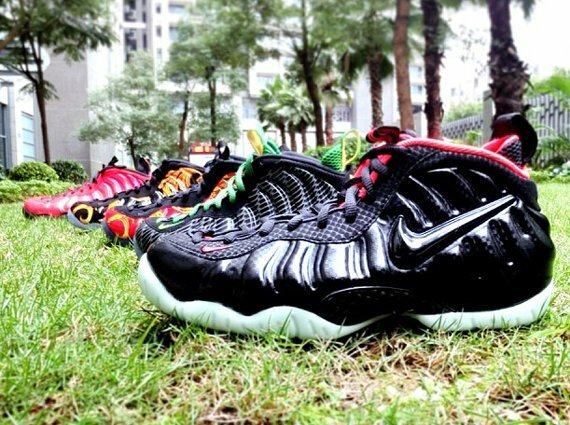 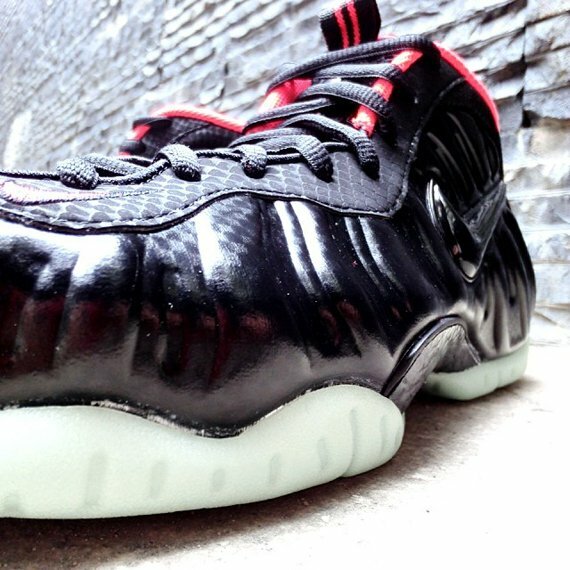 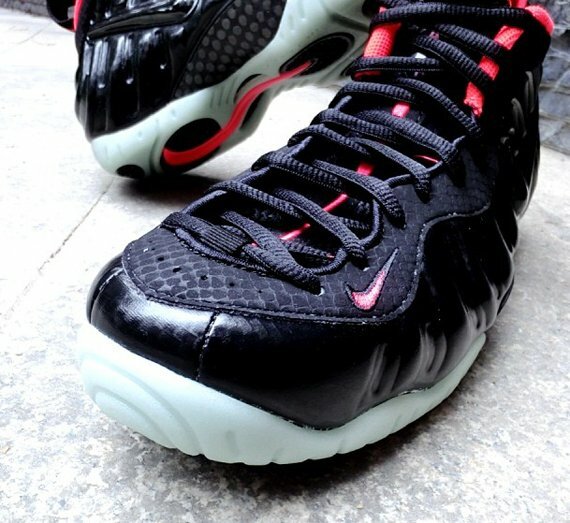 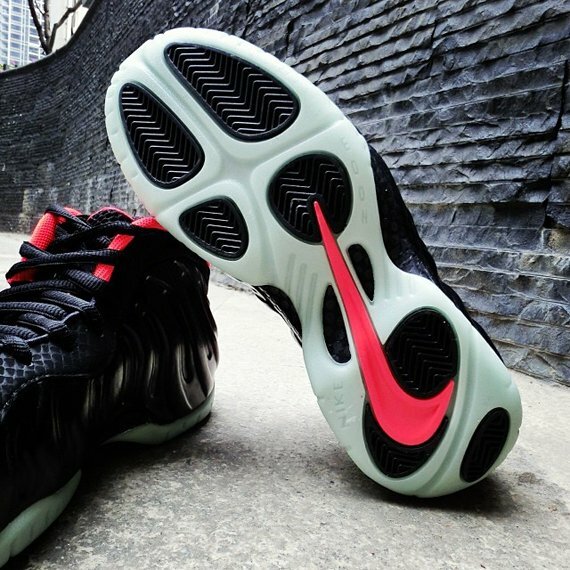 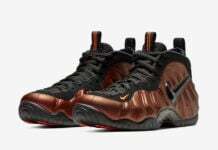 Having already shared a look at the “Yeezy” Nike Foamposite Pro, it looks like some fresh new angles have surfaced. 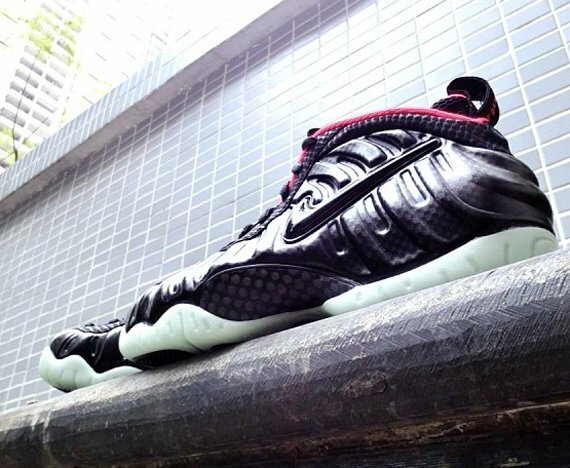 Equipped with with a sleek black build with a hot red interior and glow-in-the-dark sole, this upcoming Famposite offering is sure to be an instant hit. 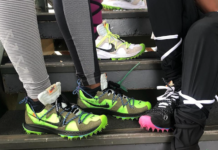 Check out the new photos after the jump and be sure to drop us a line in the comments section below.